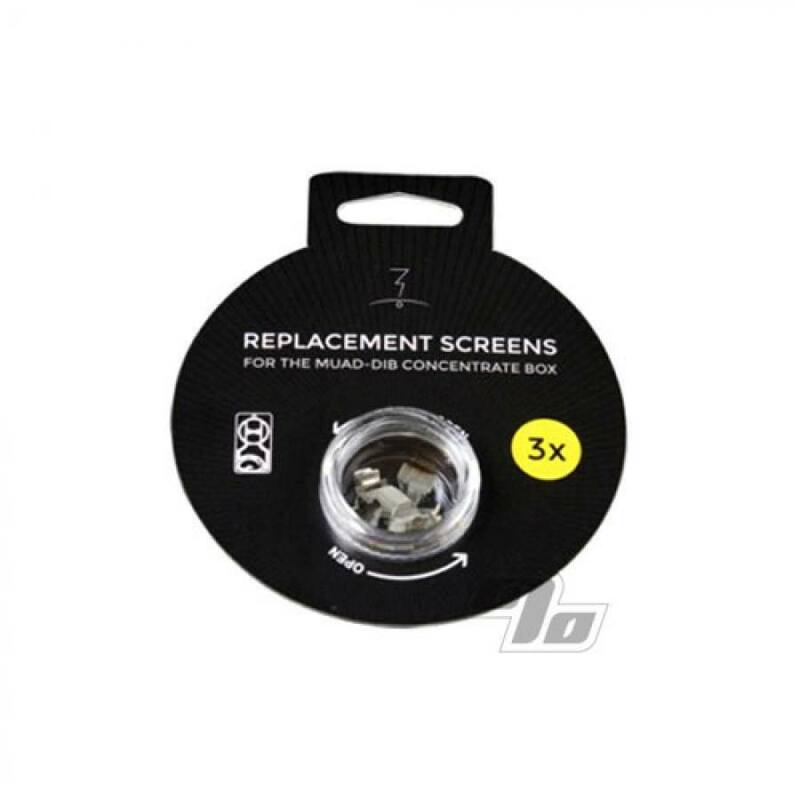 3 replacement screens for the Magic Flight Muad-Dib Concentrate Box. 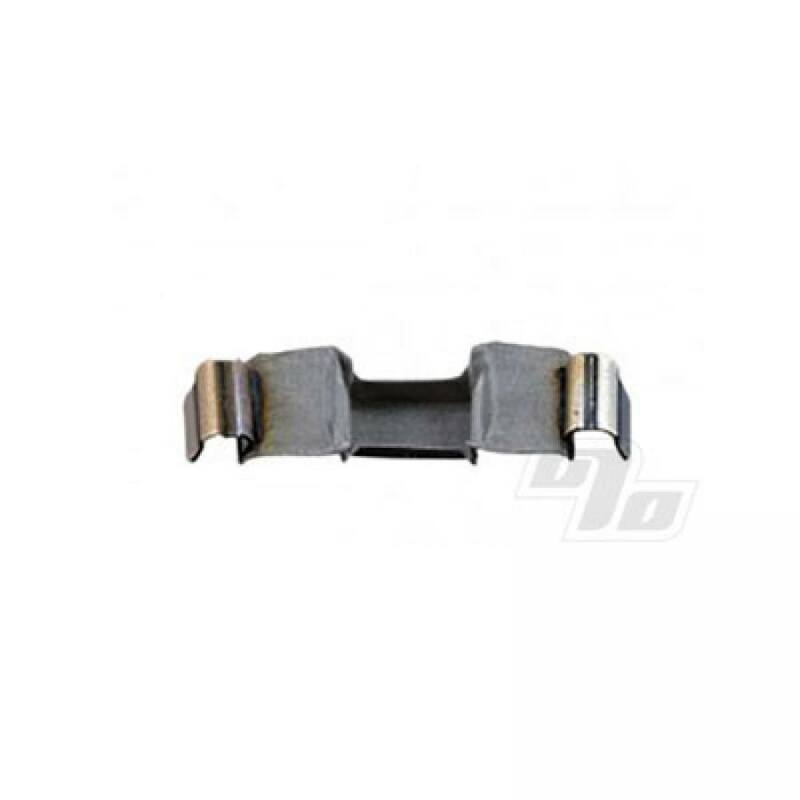 These screens easily clip onto the rails of your Muad-Dib allowing damaged screens to be replaced, or screens to be removed temporarily. If you're a true purist you can now change out screens for different concentrates. Screens are made from 100% stainless steel.